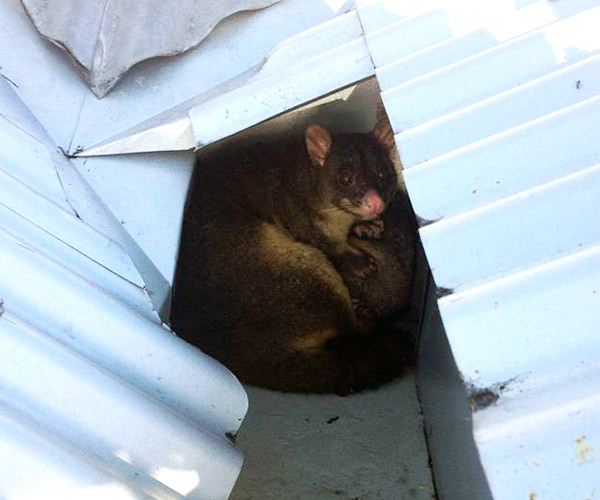 Possum Removal Northern Beaches. Clean and Green Pest Removal. 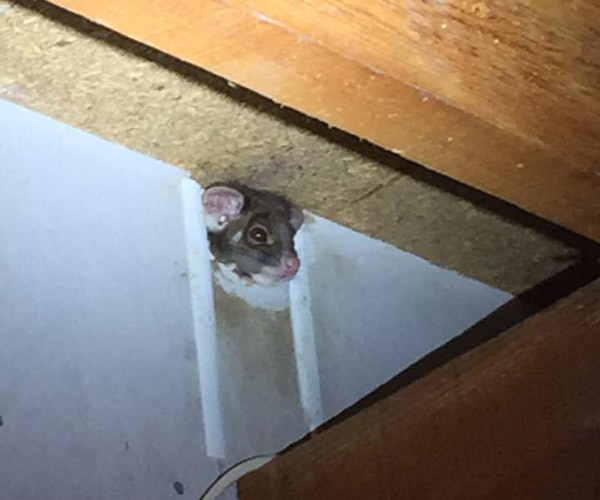 Although possums are native animals, from time to time possums can cause damage to commercial or residential property, particularly roof cavities of buildings. They can also keep you awake at night, cause damage to ceiling insulation causing structural damage to your roof, chew electrical wiring and urinate or defecate in your ceiling. 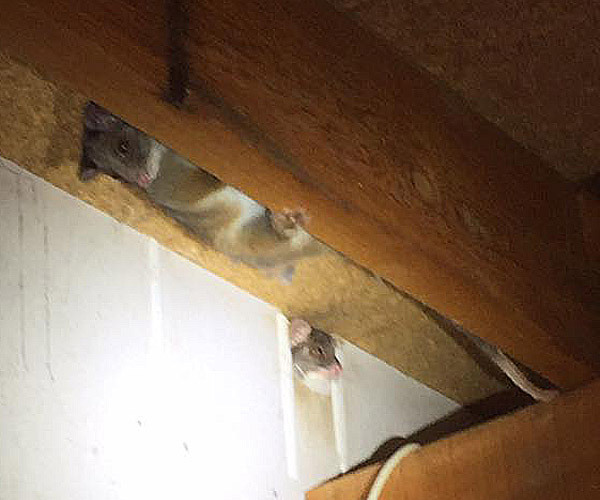 Understandably, many property owners want them removed, however the issue of possums being protected in NSW has led to very strict guidelines put in place by NSW National Parks and Wildlife Service. 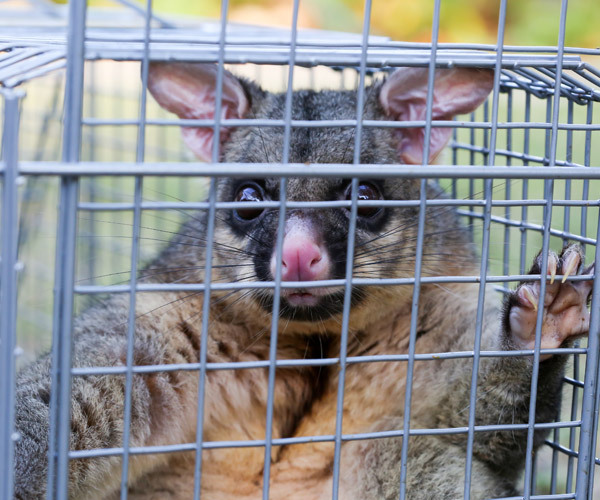 You must hold a Catch and Release Possum Handlers Licence which is supplied by the Office of Environment and Heritage. The capture or otherwise harming of possums by an individual other than a licensed person or commercial catch and release possum handler is illegal. The team at Clean and Green Pest Management hold all the necessary licenses and training to remove possums from your property. If you have any questions about removing wasps or bees from your home or business premises, contact the team at Clean and Green Pest Management for obligation free advice. We are your local Northern Beaches pest controllers specialising in both traditional and the green pest control methods that are safe for your family and pets. Our licensed pest controllers can advise you on the safest and most sustainable ways to control pests including cockroaches, ants, fleas, silverfish, fleas, rodents, spiders, ticks, wasps and bed bug eradication. 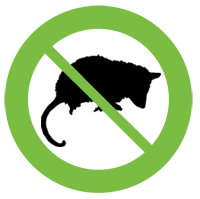 We can also assist with possum removal and bird control methods. We strive to give you the best experience possible in terms of value for money, explanation and clear communication about how we plan to implement our services and pest control treatments. Click here for a pest removal quote or click the buttons below to get in touch.